Promotional Products and Apparel Will Create Brand Awareness to Compliment Your Printed Items and Further Reinforce Your Image! Streeter Printing understands the importance of multi-channel marketing and brand reinforcement. That’s why we have established relationships and have partnered with our trusted experts regarding promotional products and apparel. The options and choices are endless and you can be assured that we can recommend items that will compliment your business or service, as well as taking your budget into consideration. Do you have a special event or trade show coming up? 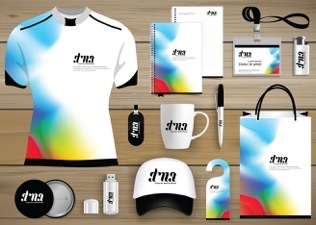 Do you want to reinforce your brand via promotional products, decorated apparel or both? Would you like to have an edge over your competitors while giving your clients something to remember you by? Contact us today and we will gladly assist you!